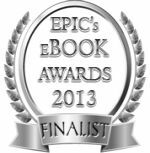 Susan Roebuck has written two very different books and both have been finalists in the EPIC eBook Awards. 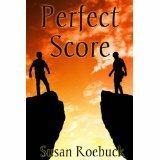 Sue’s first published novel, Perfect Score (non-explicit m/m suspense), is published by Awe-Struck Publishing was a finalist in the 2012 EPIC eBook Awards in the Mainstream category and also received an Honorable Mention in the General Fiction category of the 2011 Rainbow Awards. Her second book, a novella, Hewhay Hall (dark thriller/horror), was published in April 2012 by Etopia Press and she’s just heard that it’s a finalist in the 2013 EPIC eBook Awards in the Horror category. Steve: Welcome back, Sue, and congratulations again. Sue: Thank you, and thank you for inviting me today, Steve! Steve: Do you have a favourite character you have written? Who and why? Sue: It has to be Sam from “Perfect Score”. This is what one of my reviewers, Lena Grey, said (she sums him up better than I can): Life knocked him down so much that anyone of lesser moral quality would have given up, but not Sam. Every time he’s knocked down he rises like the Phoenix from the ashes. Sam’s an amazing combination of strength, intelligence, gentleness and forthrightness; in the face of injustice, whether for a person or an animal, Sam’s there on his white horse ready to do battle. Steve: Who was the toughest character for you to “get right”? Steve: Name one thing that your readers would be surprised to know about you. Sue: I’m British and I live in Portugal. My husband’s Portuguese so I have dual nationality. And I’m totally addicted to doing Sudoku and Codeword puzzles. Steve: What is the most recent novel you have read that you would recommend? 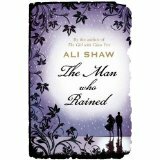 Sue: “The Man Who Rained” by Ali Shaw. It’s set in a backwater (probably in the UK) in a place called Thunderstown where the weather comes to life. The plot’s an amazing concept of imagination. Steve: What have you in the wings for your readers to look forward to? Sue: Perfect Score was set in the US; Hewhay Hall in the UK. 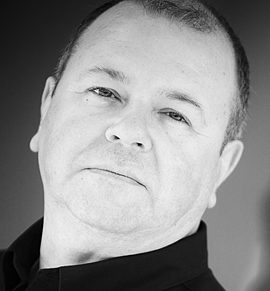 My new work is set in Portugal and is about injustice and corruption – a regular theme in my novels. In this suspense story, you’ll be flung into two fishermen’s lives and there’s a female bullfighter who struts arrogantly about the pages until you want to slap her! Steve: We expats and ex-expats have so much to draw on, don’t we! Now, where can readers find you? The Cross-Keys Pub was not the comfy and warm snug that romantic tourists dream about. No fire crackled in a welcoming hearth; no frequent customers kept their own personalized tankards above the bar. No carpet adorned the grease-impregnated, creaking floorboards, and the publican was no ever-attentive, apple-cheeked individual polishing glasses. He was as indifferent to his customers as he was to the cobwebs dangling from the liquor bottles on the shelves behind him. Sunken eyes in a cadaverous face darted everywhere but at Jude, who perched on one of the hard wooden bar stools. “You mean the phone’s out of order too?” Jude asked, frustration at the lack of signal on his cell phone and now this new information making his voice high with disbelief. For a long moment, the publican didn’t budge from resting his elbows on the bar, and his expression didn’t change until a light sparked in his otherwise dull eyes. He glanced at the public phone in the corner and shrugged his shoulders to show it was dead too. Congratulations Sue. Hope you win. 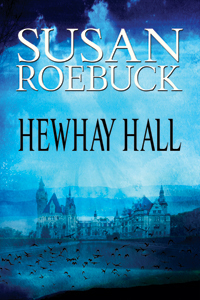 Hewhay Hall is excellent – as is Perfect Score! Congratulations Sue!!!!!!! 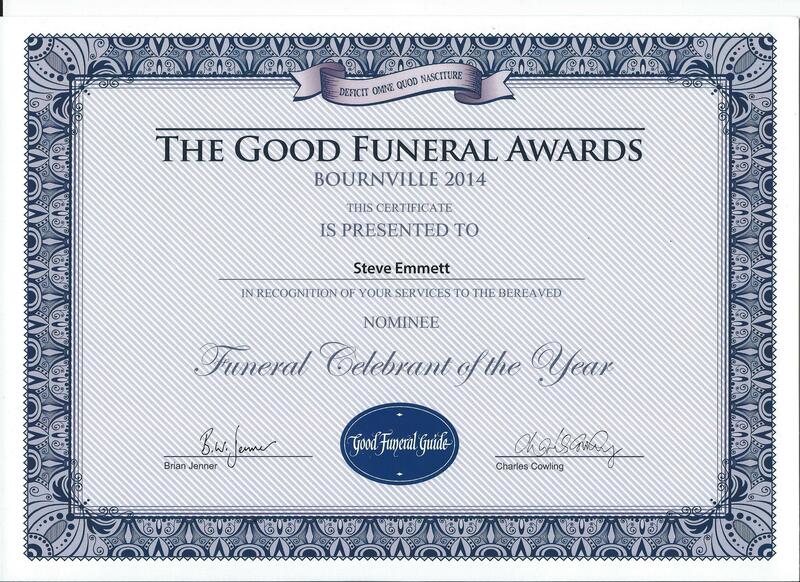 Well done and well deserved.